The Urban Trial franchise makes its console debut on the Nintendo Switch with Urban Trial Playground. 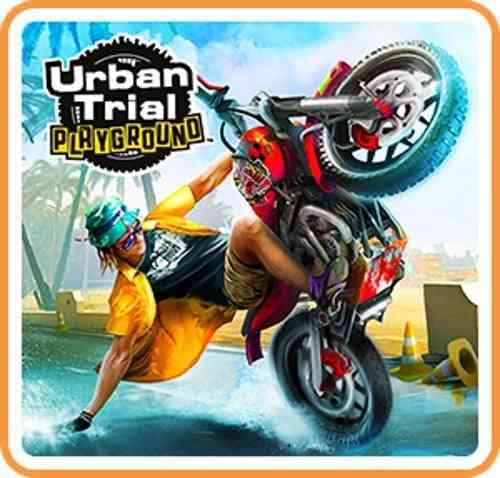 Urban Trial Playground is a 2.5D, side-scrolling stunt racer game, much like Ubisoft’s beloved Trials franchise. This iteration, the third in the Urban Trial franchise, moves the action to the neighborhoods of beautiful California. There’s a shortage for this type of game on the Nintendo Switch, so the question is, does this adequately fill the void or should you wait for another developer to step up and deliver? Stick around to find out! Let’s make one thing clear, Urban Trial Playground doesn’t even come close to the level of quality that Ubisoft’s latest Trials game, Trials Fusion, delivers. If you already own Trials Fusion on another console, then playing Urban Trial Playground will feel like a massive step backwards. That’s not to say Urban Trial Playground doesn’t have some redeeming qualities, because it does – it just pales in comparison. If you’ve never played Trials Fusion and have no intention too, then you might be completely satisfied with Urban Trial Playground. Off the hop, you’ll begin with two simple tutorial levels that’ll teach you the game’s mechanics. Most of the controls are standard fare for this style of game, but there are a few things worth noting. Firstly, your left and right bumpers act as independent front and rear breaks, making wheelies and stoppies more accessible. Secondly, you have the ability to duck under low-hanging objects, but I kid you not, there are maybe three moments throughout the entire game that requires ducking. Its an under-utilized mechanic that really shouldn’t have been included in the first place. Finally, there are no “trick” buttons. Tricks are limited to front flips, back flips, stoppies, wheelies, and that’s about it. For a game where half of the events are focused on building a high score by doing tricks, you’d think a little more effort would be put into actually making tricks! After the tutorial levels, you’ll have a selection of 50 different events spread among 25 different courses. Each course has a trick event and a speed event scattered throughout the list of events. The trick event requires you to build up as many points by delivering as many tricks as you can throughout. The speed event requires you to complete the event in the fastest time possible. Each level also features additional challenges and hidden tokens that’ll net you additional cash that you can spend to customize either of the two riders and either of the five bikes. You’ll be graded on each event on a scale of five stars, and you’ll need to earn stars to unlock future events. 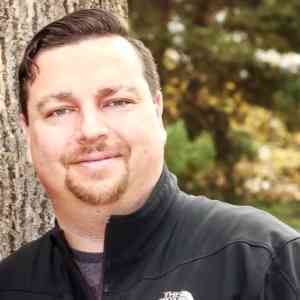 A couple grievances that could benefit from a patch. For one, there is no level restart button, just a checkpoint restart button. Failure is frequent in games like this, so its super handy to have a simple level restart button easily accessible. Also, completing a level should give us the option to jump back into the level select list – as it stands now, we can only restart, go to the next level, or go to the main menu. Giving gamers a level select list will help expedite the process for tackling missed challenges. 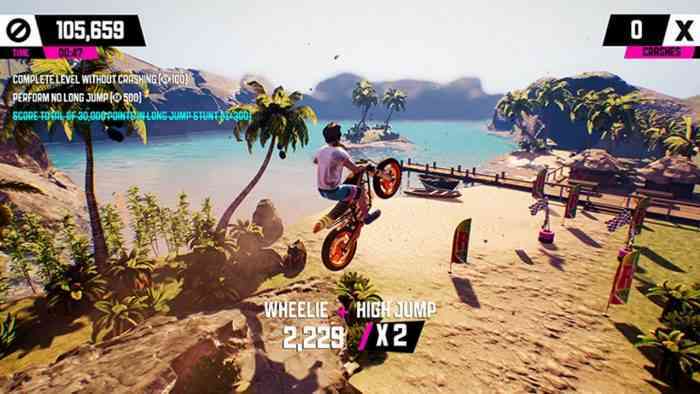 Urban Trial Playground features a local, two-player, split-screen competitive multiplayer with only two modes. One mode is a simple “first to the finish” wins mode and the second is a sort of “tag” mode where one player has a headstart of three, five, or seven seconds and the person who’s “it” has to catch them. While both modes were fun to play, it blows my mind that they didn’t bother to add a trick mode to compete for a high score! Visually, the game is okay. The level of detail in the worlds is decent enough, with sprawling buildings in the backdrop while you compete in the foreground. Occasionally, you’ll encounter some neat landmarks to ride along, such as a massive hot dog and a steep water slide. Levels range from suburban neighborhoods to downtown shopping areas and there is often some verticality elements to the levels. The one thing I did notice was that the overall look of the game seemed very muddy, almost like the textures were reduced in resolution to ensure peak performance (the game has no slowdowns that I noticed). In terms of audio, each of the two riders will spout off the occasional one-liner – they’re hardly very original, but a couple brought a smile to my face. The background music sounds like a something you’d hear at a tiki beach bar where surfers party and share stories about riding wicked waves – take that for what its worth. Urban Trial Playground will appeal to those who love this style of game. While I noted before it’s nowhere near the level of quality of Trials Fusion, it still provided some genuinely fun moments. 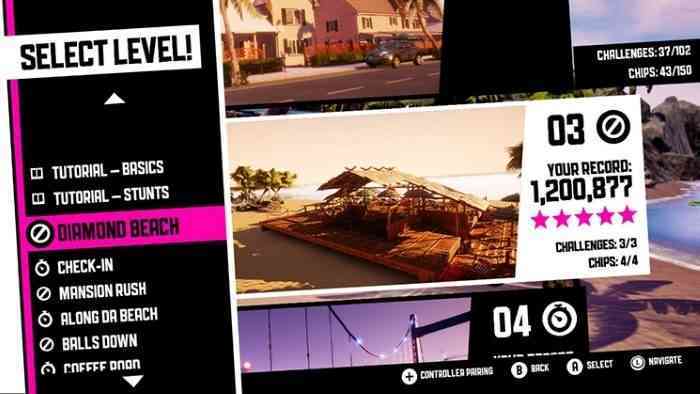 To get through all 50 events, you’ll probably need a good three to four hours while completing all the challenges will probably take you another couple hours depending on your skill level. 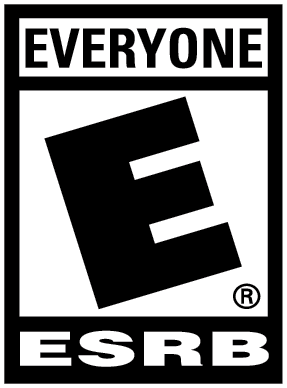 Multiplayer isn’t bad, but more modes would have been appreciated. The visuals are fine but feel a bit muddy – probably to ensure the game runs smoothly. The game does have an online leaderboard, which is a nice touch. Considering there aren’t any other games on the Switch quite like this, that alone might make it worth the purchase. But if you’re an avid fan of the genre and you’ve played these types of games on other consoles – Urban Trial Playground might feel like a step backward.